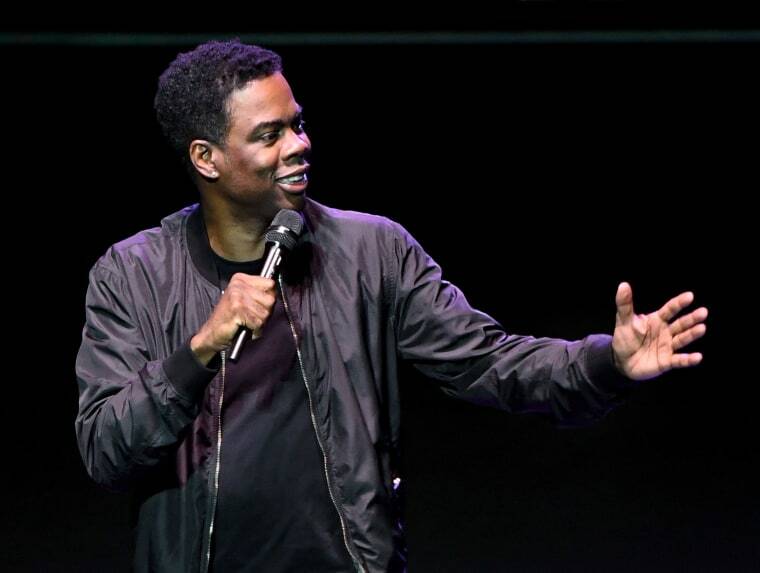 Chris Rock's first stand-up special in ten years will be out on February 14, Netflix announced Tuesday. Chris Rock: Tambourine was shot at the Brooklyn Academy of Music, and directed by Bo Burnham. It's the first of two specials he has lined up with the streaming service. The Valentine's Day special was primed during last year's Total Blackout Tour, which took his highly personal set across the world. In May, Rock told the Rolling Stone that he planned to record the special in front of a "predominantly black crowd," saying "You do cutting-edge humor about race and you cut to white people – it does not have the same effect." Chris Rock: Tambourine will be available on Wednesday, February 14.